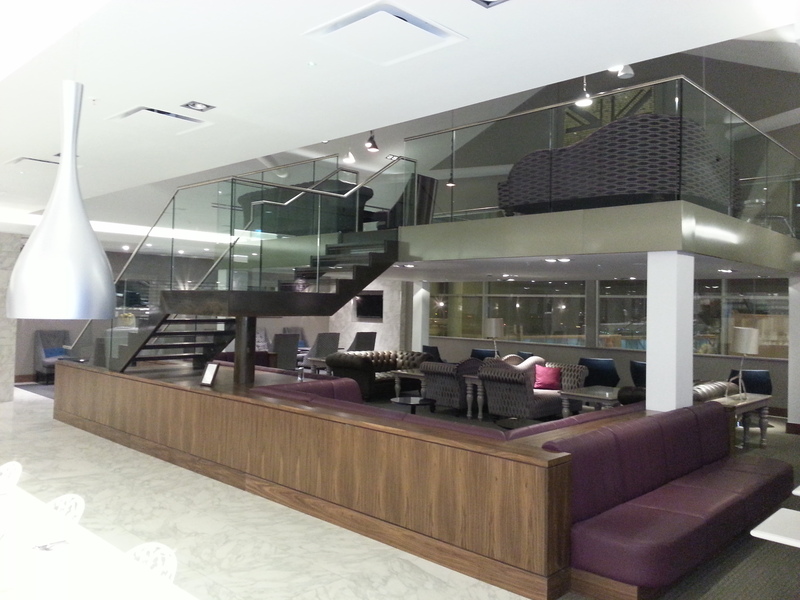 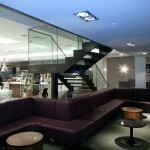 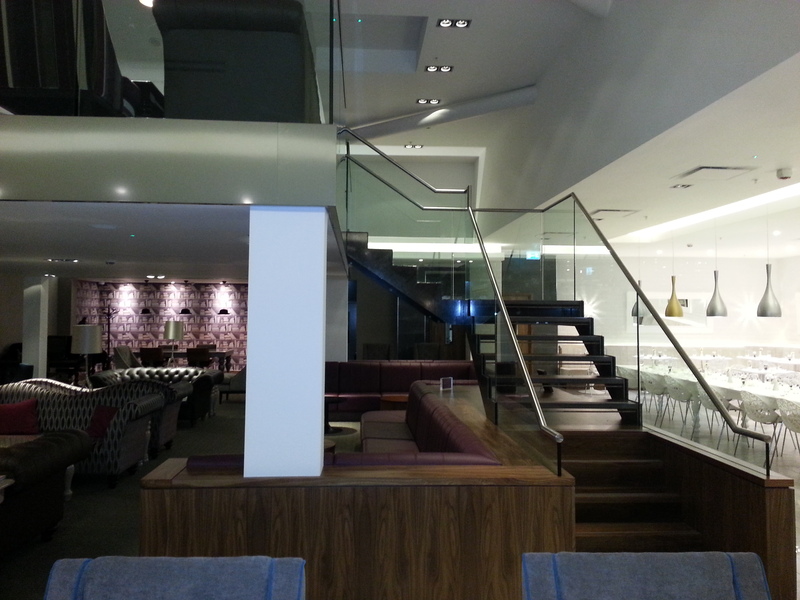 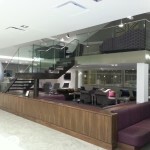 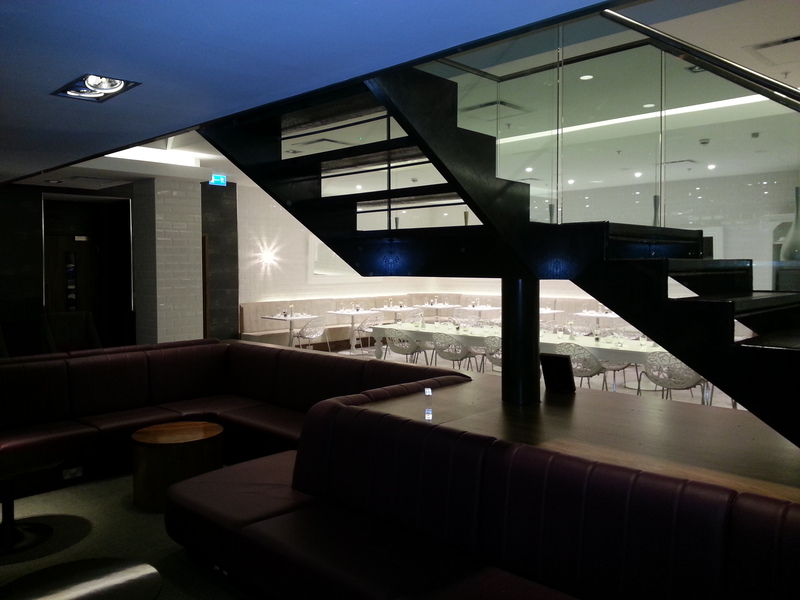 This new No 1 Traveller lounge was a new and exciting project for us at Birmingham International Airport. 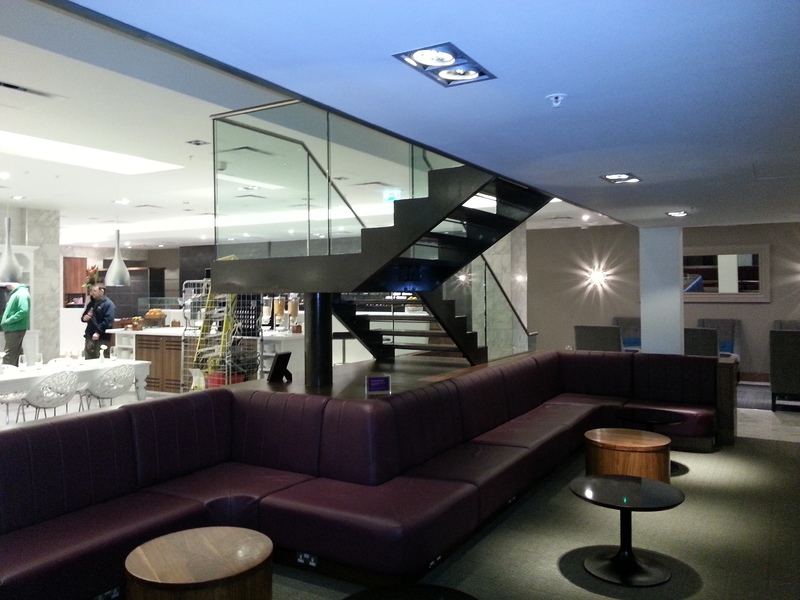 The lounge is the companies first to open outside London and is accessible to all of the 4.5 million passengers departing from the airport every year. 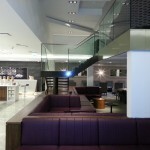 It will offer the business traveller a work-friendly environment and range of business support services. 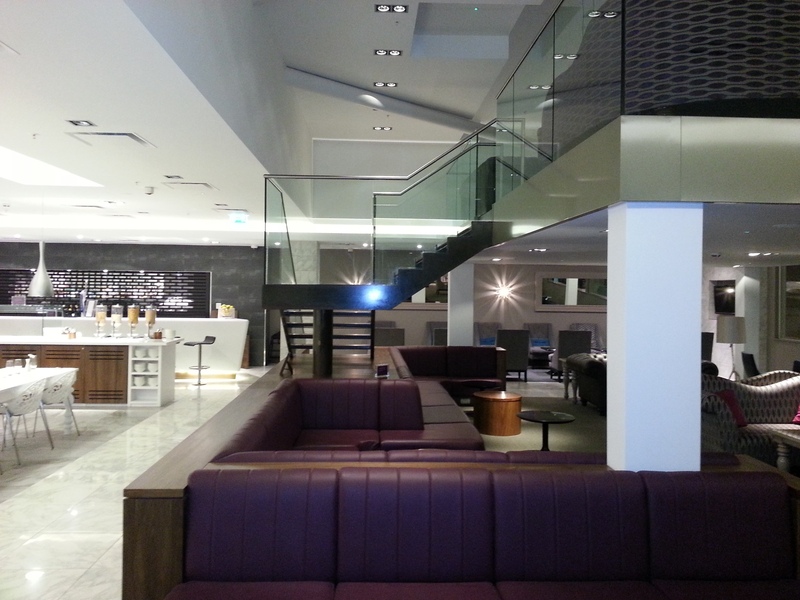 For the leisure traveller it will offer a new standard of premium pre-flight hospitality, to start a holiday or for any special occasion. 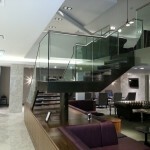 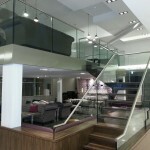 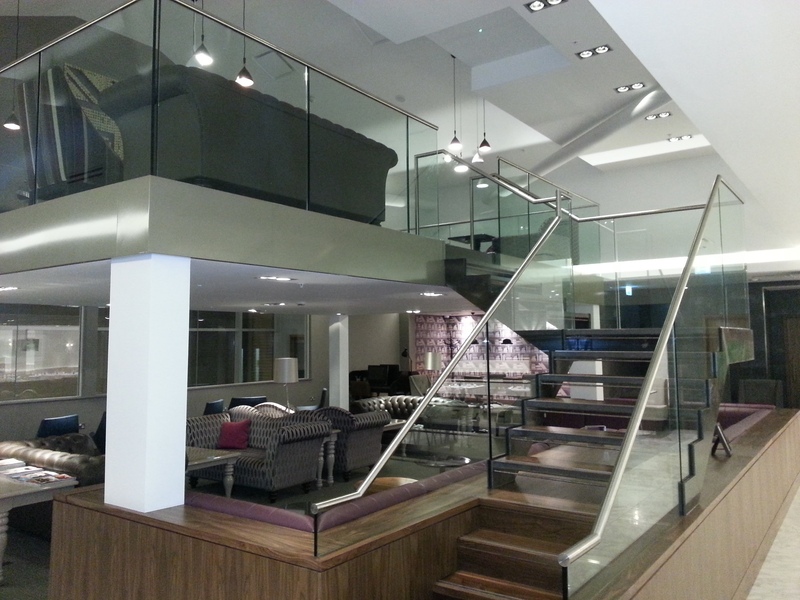 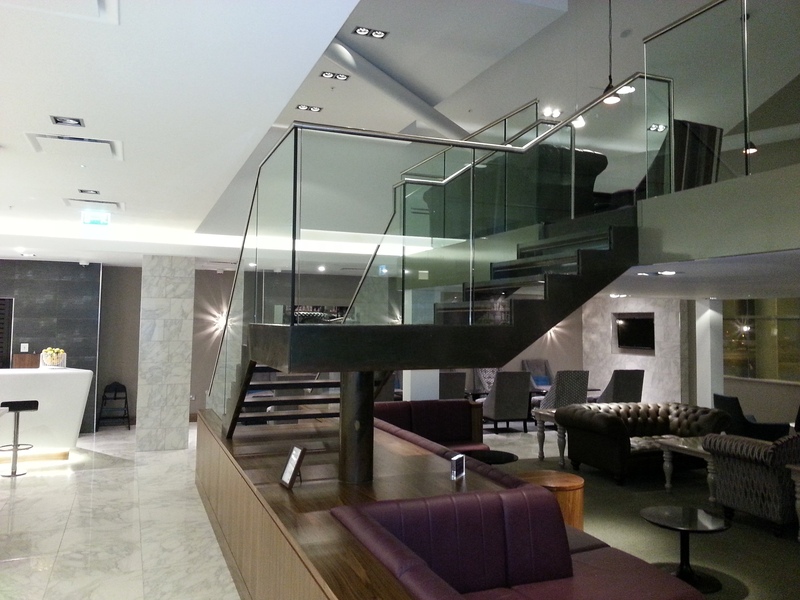 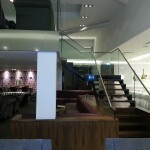 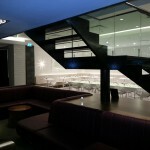 Frameless glass balustrade to staircase, landing and gallery. 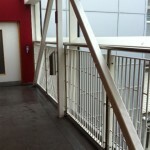 Glass is secured in channel using 682 Balustrade Sealant. 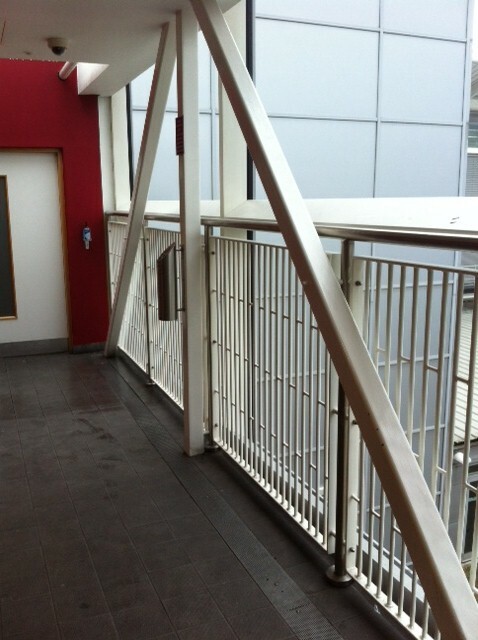 A round stainless steel slotted tube toprail completes the balustrade. 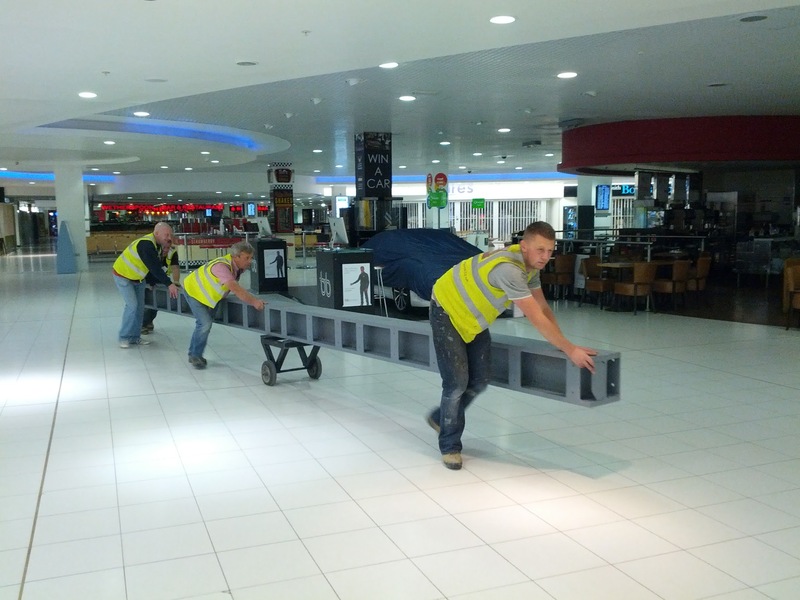 GRP expansion joints (6mm thick with an ultra fine shaped profile). 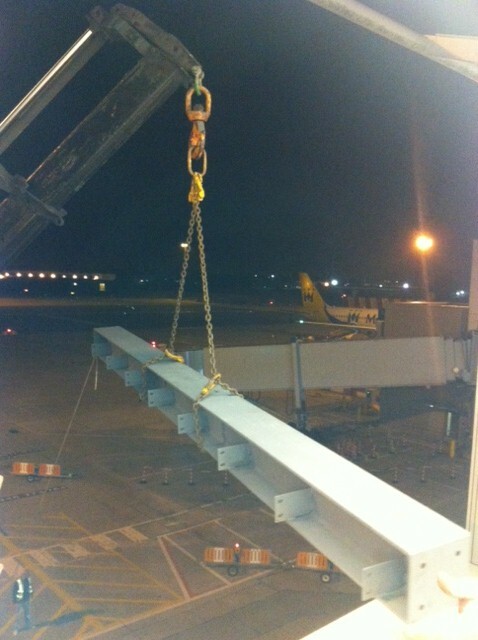 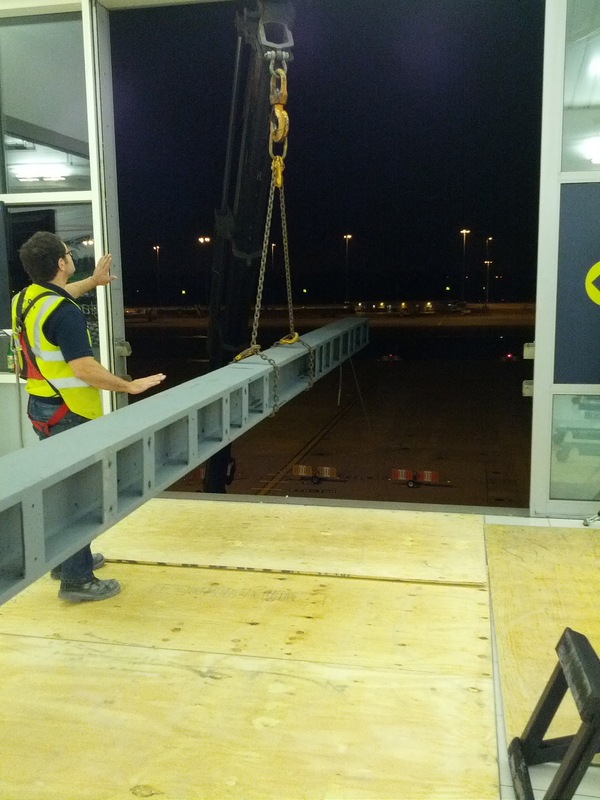 Due to the size of some of the support steels, these had to be brought in through the side of the building and through the departure lounge. 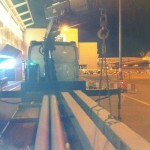 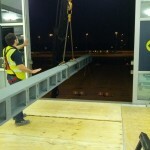 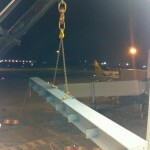 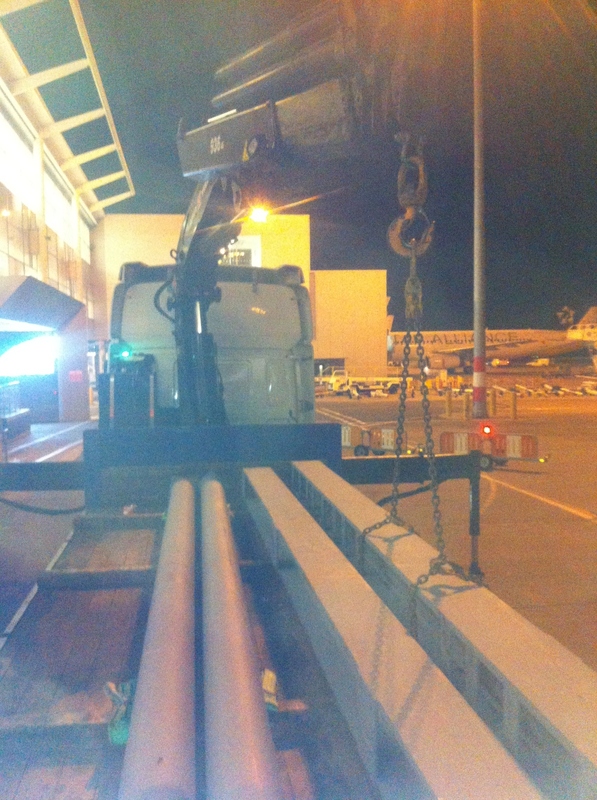 This work, along with other parts, had to be carried out during the night when the airport was closed to ensure passengers were not disturbed or inconvenienced. 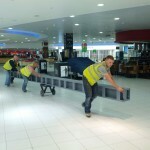 If you are lucky enough to be flying out from BHX, we hope you get an opportunity to take a look!